Highly Customized Portable Exhibition Stand supporting vast number of stand size to fit in for multiple exhibition participation and easy to carry system packed in carry case. 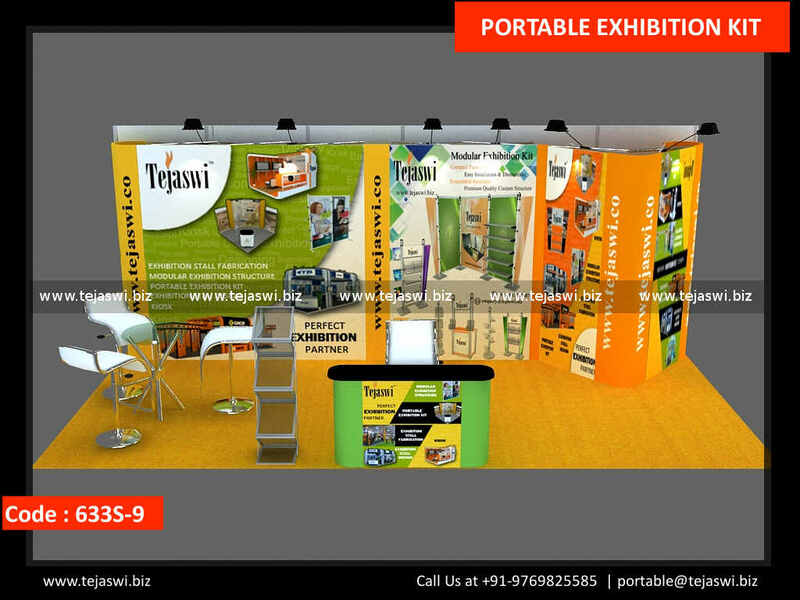 The Portable Exhibition Stand showcases High Quality Print Banner with Prominent Branding, supporting exclusive artwork to be visible in desired manner. 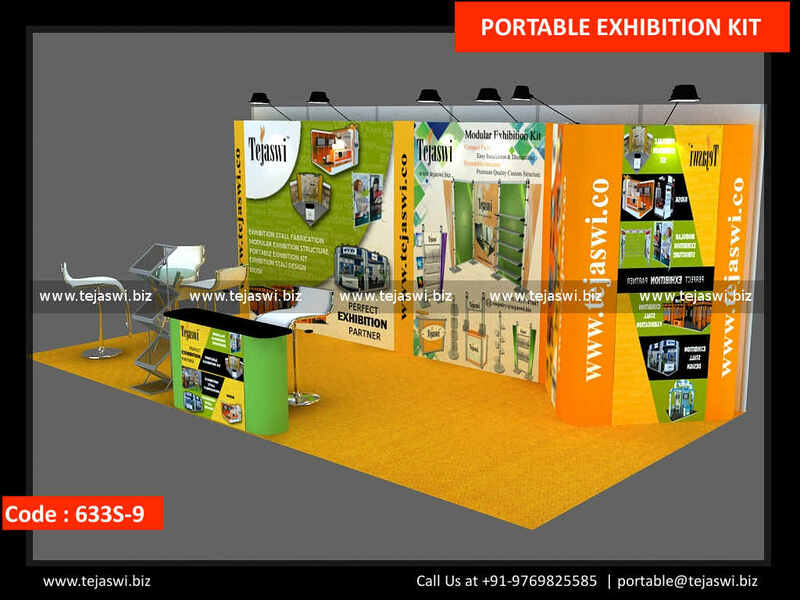 The Portable Exhibition Stand is one of the first choice of our client base to be used for all their Exhibitions, Events, Seminars, Conference, Brand Activations, Marketing and much more activities World Wide. Design by our Technical team as to support in multiple expos without any hassles and guideline to each of the expos to maximum exposure.